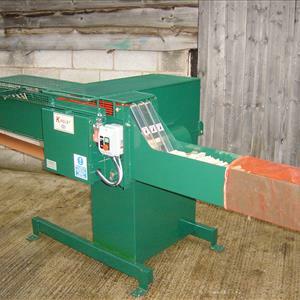 Vertical Log splitters for 1m timber,robust construction with solid non slip base plate. 2 Speeds for fast splitting. Unique 2 handle/timber grip control holds the timber vertical while splitting. Wide splitting knife splits timber with less effort. Retractable cylinder for easy transport. Slip on 4-way splitting knife.